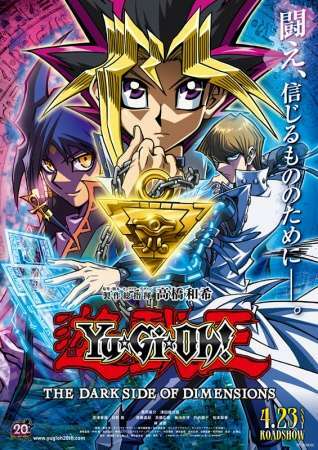 Set six months after the events of the original Yu-Gi-Oh! manga, Yuugi Mutou and his friends are in their final year of high school and are talking about what they will do in the future. Meanwhile, Seto Kaiba has commissioned an excavation to retrieve the disassembled Millennium Puzzle from the ruins of the "Shrine of the Underworld." The item had previously housed the soul of his rival, Atem, whom he hopes to revive in order to settle their score. The excavation is interrupted by a mysterious man, who faces Kaiba in a game of "Magic & Wizards" and steals two pieces of the recovered Puzzle. What is his ulterior motive?